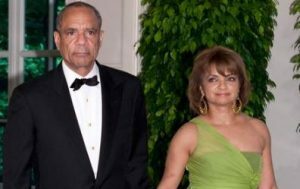 Kenneth Chenault was born on 02 June 1951, Mineola, United States. 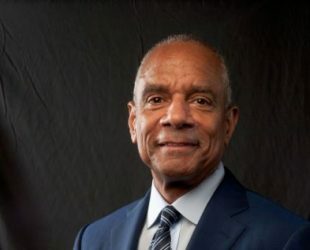 Is an American lawer and businessman, former CEO of American Express. He is the 1st. 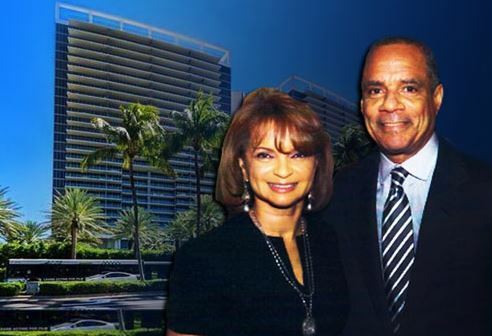 Afro Americans to lead a Fortune 500 company.